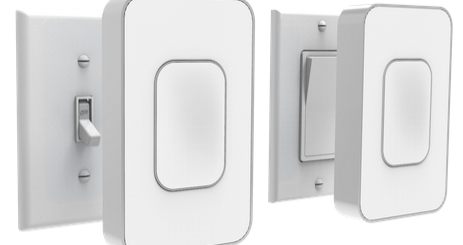 Smart light bulbs are nothing new. We have seen a bunch of affordable ones in the past. 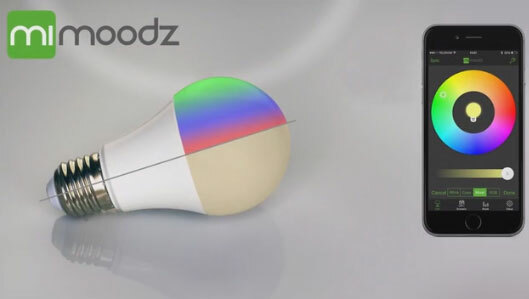 Mimoodz happens to be a multi-color LED bulb that you can control from your smartphone. Users can rely on the companion app to create different moods. You can dim the lights, change the colors, and put on a show. This 6W LED bulb can be turned on/off using a regular light switch. The light bulb connects to your smartphone using Bluetooth 4.0. You can control up to 9 light bulbs simultaneously. Like what you see? 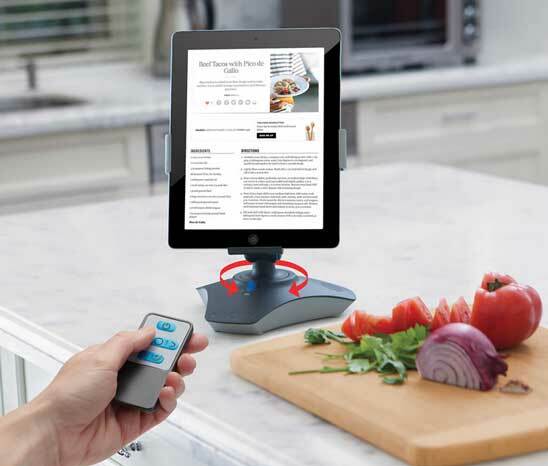 The product is getting funded on Kickstarter at this time.